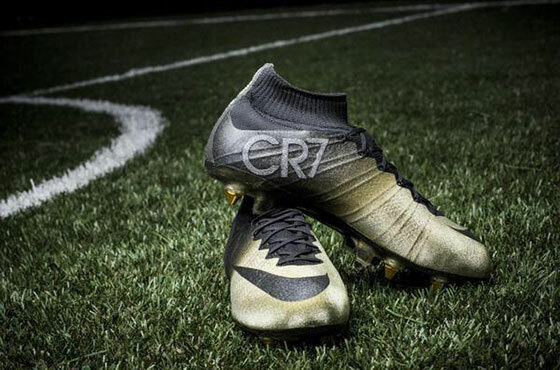 For Ronaldo fans, the wait is finally over! The world is all-set to witness Cristiano Ronaldo’s life on the big screen today. Arguably the best player Portugal has ever produced, the world will get candid and unparalleled access to the footballer’s life in ‘Ronaldo’ – the documentary. CR7, who has won millions of hearts across the globe for being an exceptional footballer stated, “My aim with this documentary is to be who I am, objectively for my fans.” One may think the film documents his countless achievements throughout his career, but the truth is it focuses more on his struggle and the hardships he faced as a child. An ‘unwanted child’, as stated by his mother Maria Dolores, the film shows how his mother once even considered an abortion while carrying him in the womb. Through in-depth conversations and unseen archival footage, the film provides an astonishing insight into the professional and personal life of the world’s greatest footballer. Another major point of focus in the film, is Ronaldo’s rivalry with Barcelona superstar Lionel Messi. While both have an immense amount of respect for each other, their competitive spirit and unrivaled sense of ambition is one of the film’s biggest draws. A documentary on such an acclaimed personality is certain to be a blockbuster. Directed by Anthony Wonke (famously known for ‘A Tale of Two Cities’) and produced by the famous British director behind award-winning documentaries ‘Amy’ and ‘Senna,’ Ronaldo is bound to smash the Box Office. Germany wakes up united after celebrating World Cup victory!